Oh hello. Figured it was time for an update! It’s sort of a local people friendly update but still. Here are the places I’ll be in the next little bit if you’d like to come say hello and see some amazing creators selling their wares. 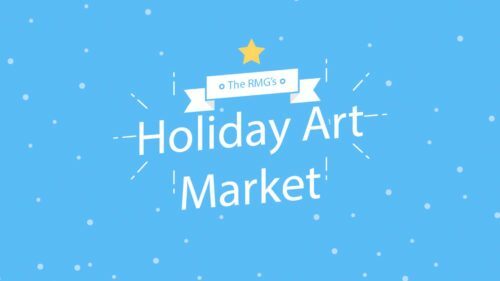 First up this Friday evening I’ll be at the Holiday Art Market. After flying home to sleep I’ll be waking up early Saturday morning to head on out to the fabulous Make It Indie in Cobourg, I honestly love, love, love, this show. 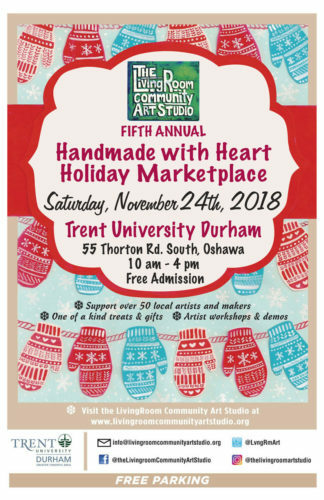 Then I’ve given myself a bit of a break but not too long before I head over to the Handmade With Heart, another great gathering of creative people and wonderful workshops. 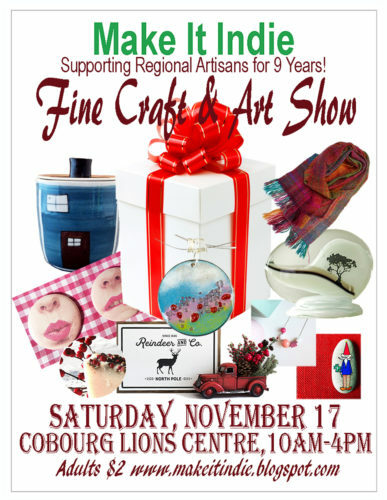 Every year in November I participate in Make It Indie in Cobourg. It’s a fantastic show, great vendors, huge turn out, wonderful crowd, I absolutely love it. I’ve decided this year I’m going to pick up this display shelf I saw at Michael’s and fill it with oodles of my scrappy wallets! 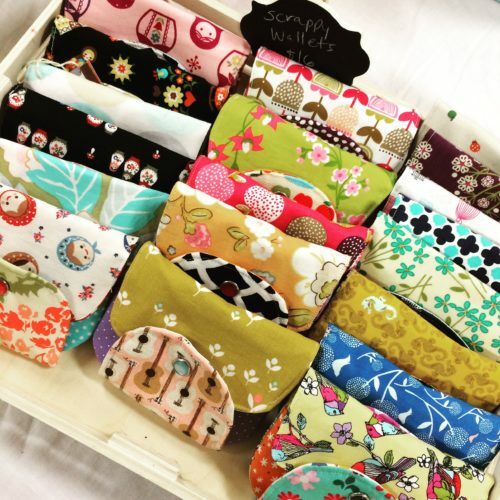 It’s no secret that I love Michelle Patterns and I especially love making my scrappy wallets from one of her now retired patterns. 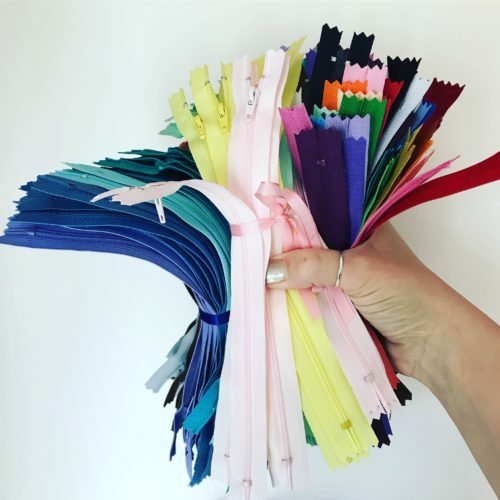 I went ahead and ordered a pile of zippers for the occasion. I’ve been getting them for a few years now from Zipit Zippers on Etsy. It’s the best value and quality I’ve found. Being in Canada it’s tricky to find selection and reasonable shipping rates (why is it all so hard for us!?). They’re YKK and she has a great variety of colours.